Sweatin' like a pig? Actually pigs don't sweat, they roll in the mud to cool off. That's why pigskin is the best leather for wet conditions. 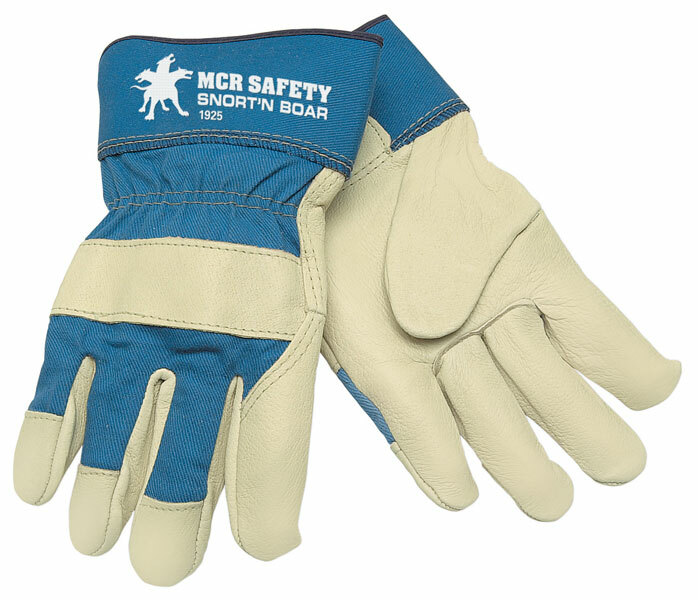 The larger pores also allow for better breathability.The Snort-N-Boar 1925 series features premium grain pigskin, quality fabric back, and 2.5" rubberized safety cuff.